Two fish with zodiac symbol fancy border sunshine iPad hard case skin. via Pisces Zodiac Sign iPad Case from Zazzle.com. 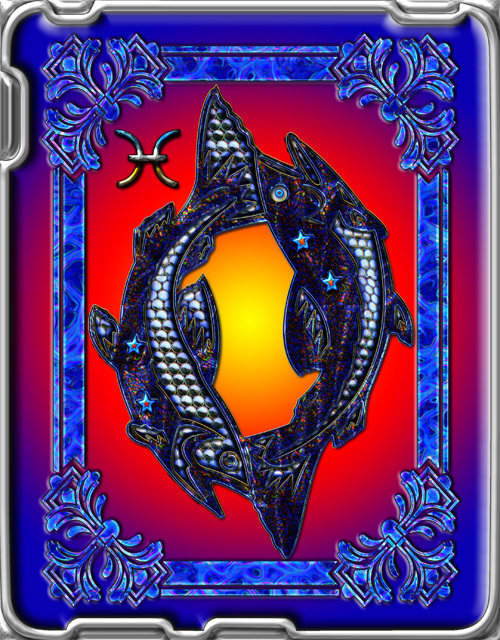 Pisces Zodiac Astrology Sign & Symbol Fish Artwork Great Gift for Anyone with a Birthday Between February 19 – March 20. Zodiacal constellation of the northern hemisphere. Pisces is classified as a water sign and its ruling planets are Jupiter and Neptune. Shown here on iPad hard case skin. 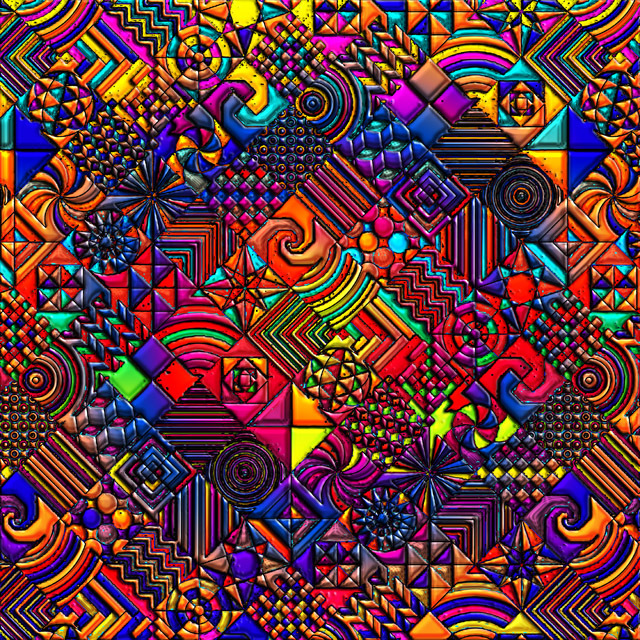 Artwork by Blake Henry Robson.